Fall is here and everything apple, peach, and delicious treats. 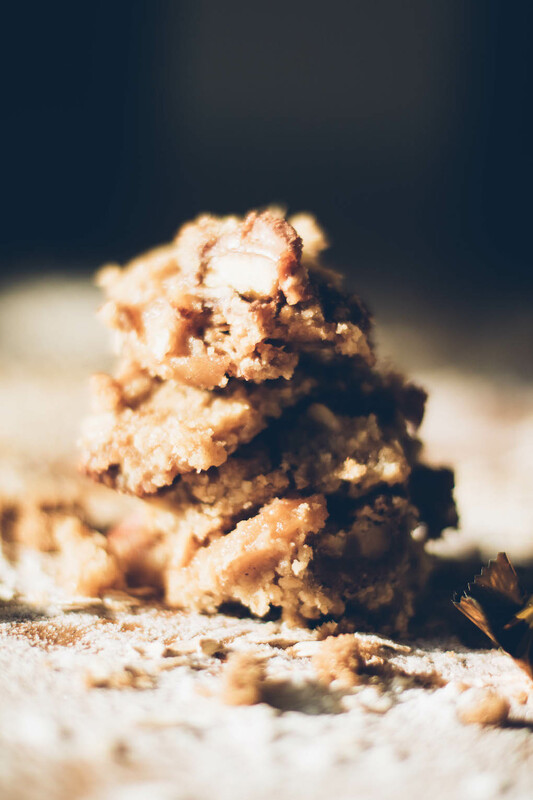 I wanted to make the yummiest treat to date, and I think that is just what this delicious TWIX® Apple Crisp is! 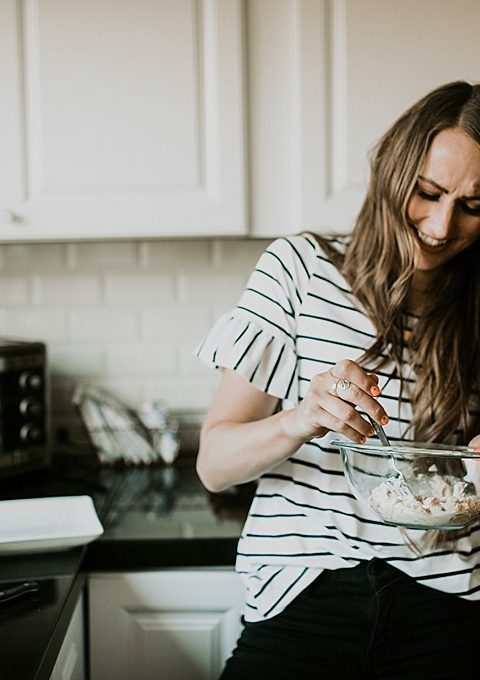 It was simple to put together and something that feeds a bunch of people for entertaining for your fall activities or for taking to your friends or neighbors in a darling BOO Bundle! Let’s get started shall we!? TWIX® Apple Crisp! 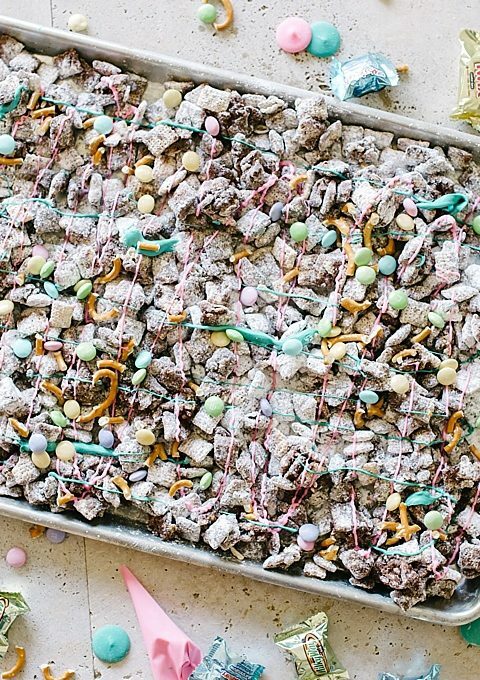 Perfect for sharing with your neighbors, friends, & family, or keeping for yourself! Press 3/4 of the crisp into the bottom of the pan. 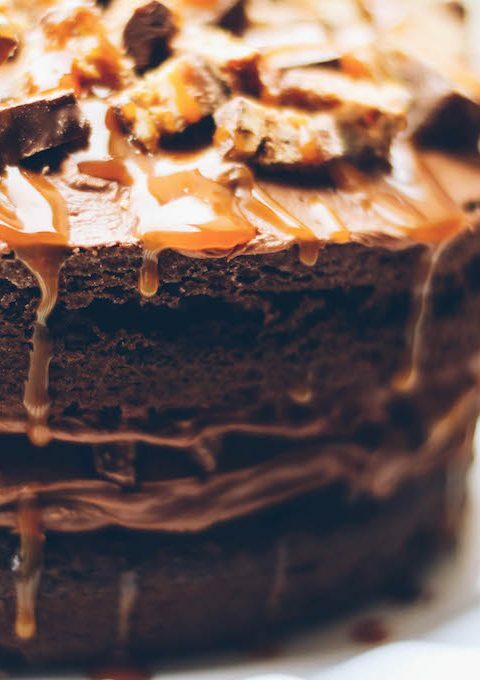 Lay TWIX® Fun Size bars on top of the crust and then add the apples. 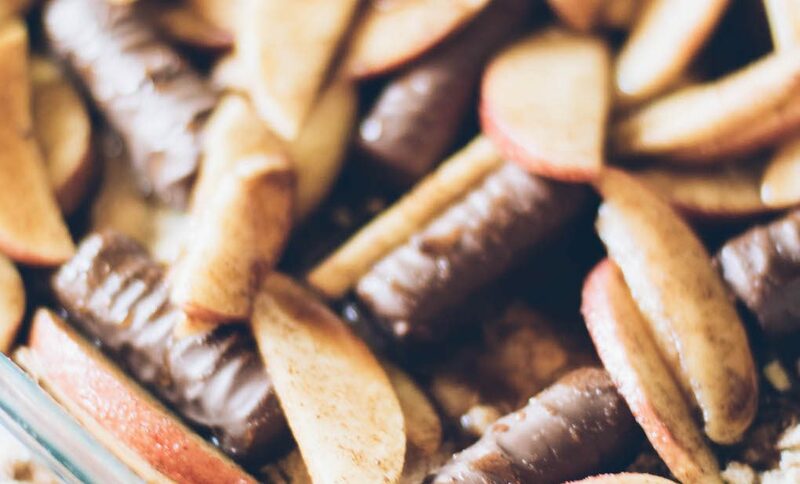 Sprinkle the remaining crisp on top of the apples & TWIX®. 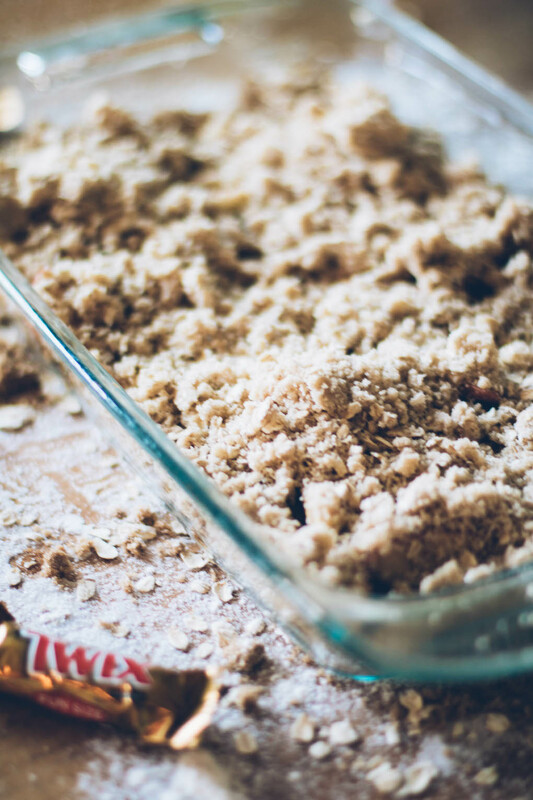 Bake in the oven for 40 minutes or until the apples are soft. 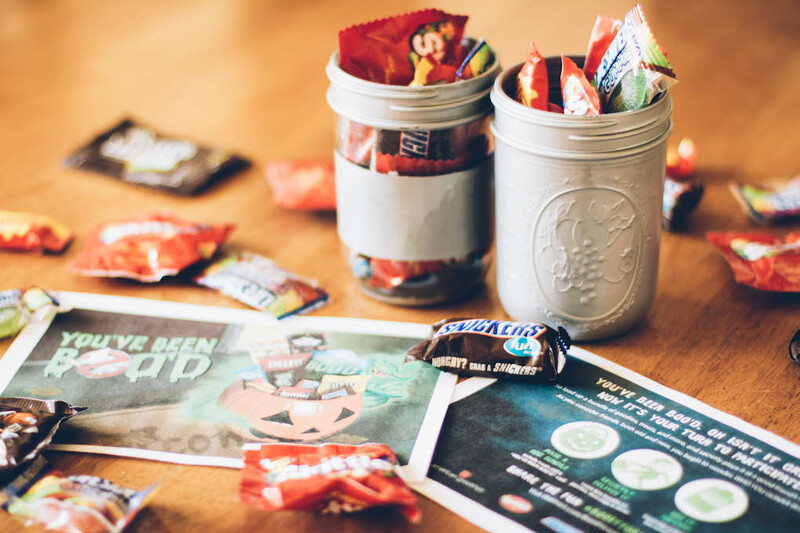 Alright, now that our delicious treat is baking in the oven, let’s make some cute spray painted jars to put the yummy TWIX® Apple Crisp in with a BOO card to deliver to our friends and family. 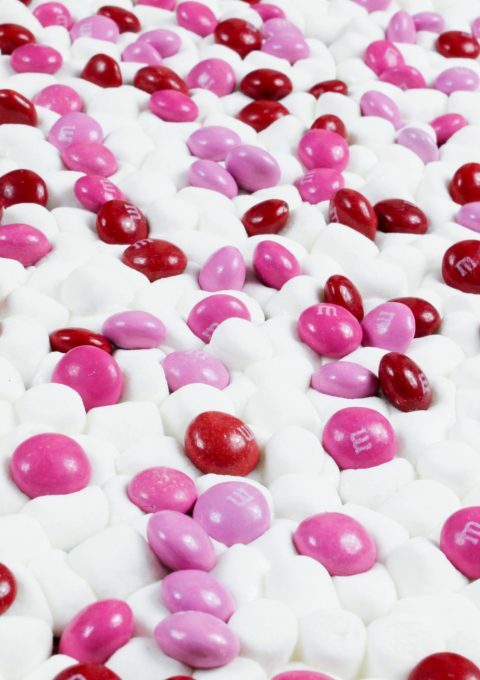 M&M’S®, SNICKERS®, TWIX®, Skittles®, STARBURST®, Life Savers®, & your favorite treats! 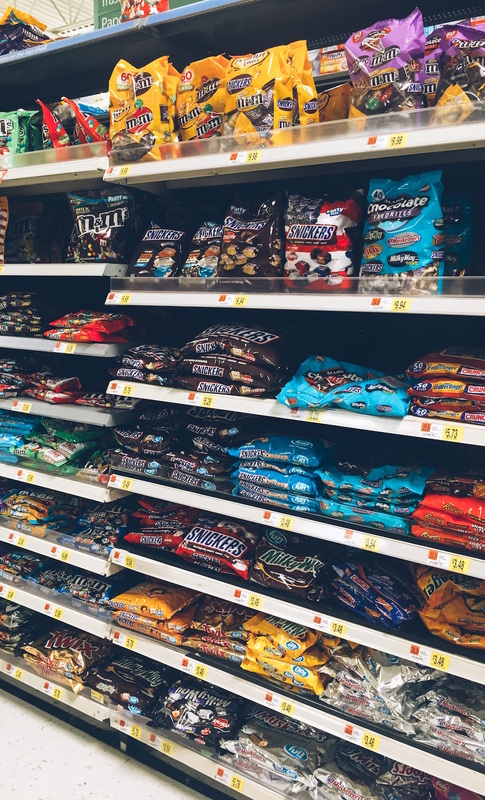 Walmart is the perfect one-stop-shop for all your BOO’ing supplies, you can even shop online at Walmart.com and have everything delivered to your home to make your BOO Bundle there! You could even snag Ghostbusters® to put in your BOO Bundle! It is available on DVD in stores 10/11. 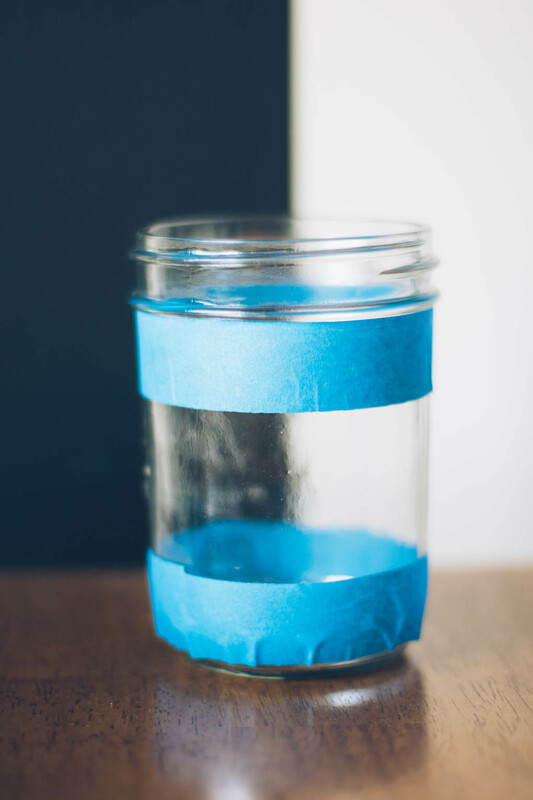 First, tape off your jars in the pattern of your choice. I chose to do one jar stripes and the other solid. Next, take your jars outside and lay newspaper or something down for you to spray paint on. 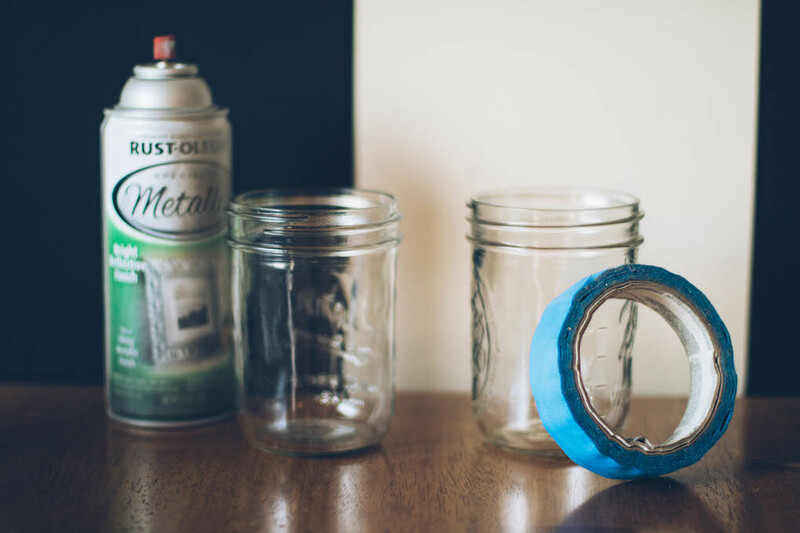 Spray paint your jars and leave them to dry. 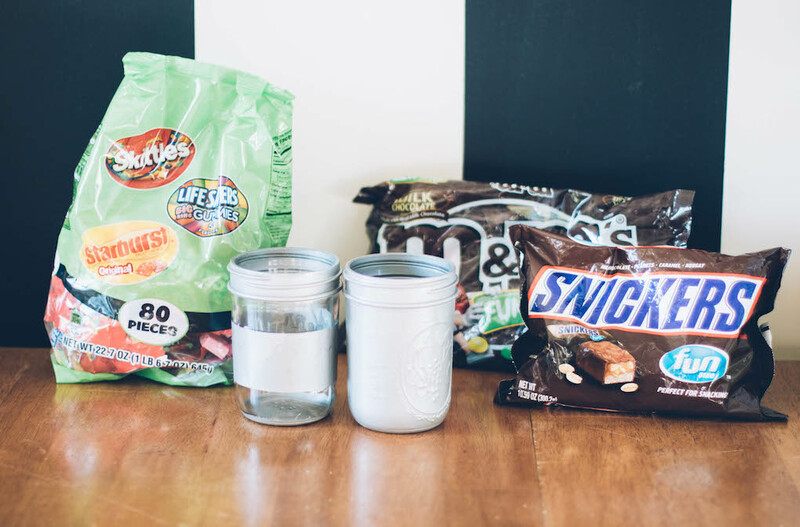 Once your jars are dry, fill with your favorite treats. Next, print out your BooItForward.com card & deliver to your neighbors & friends! Steps for BOO’ing are simple! Packaging your BOO Bundle with American Greetings® cards, treat bags, gift bags, etc. 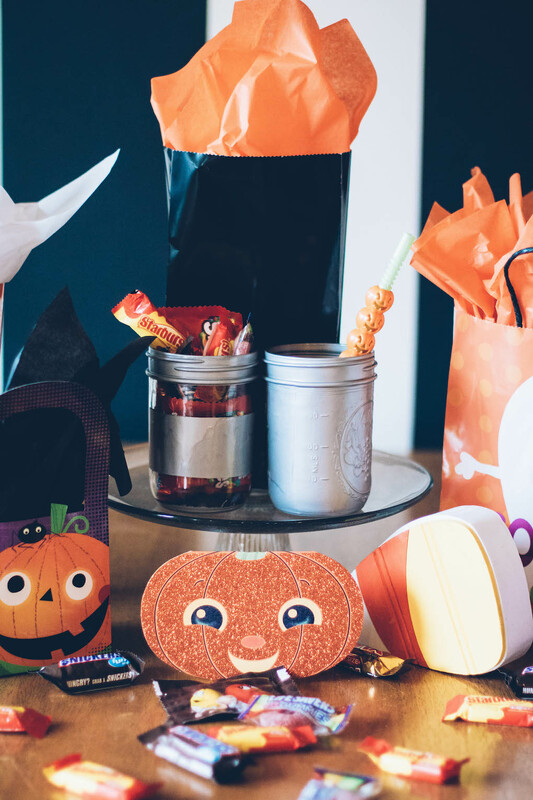 really make for a special surprise for your friends or family that will leave them excited for Halloween and feeling extra loved. 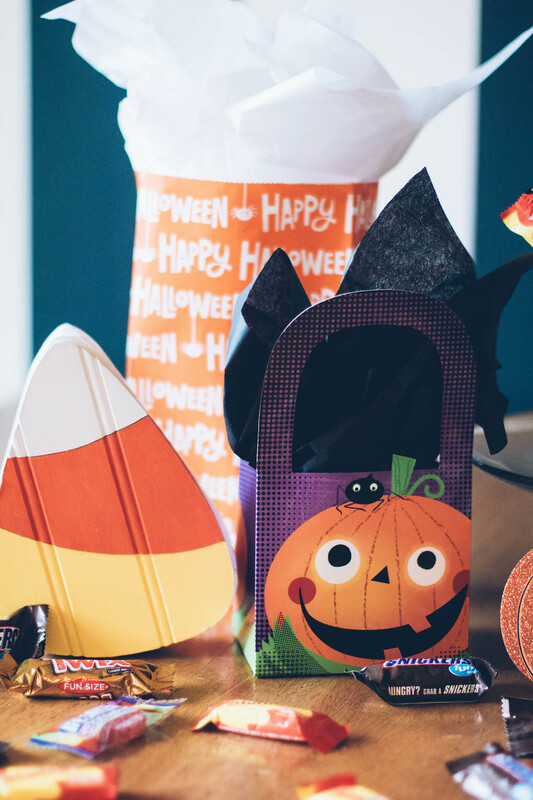 The bright colors, Halloween happiness, and the simplicity of the packaging makes for pure happiness in a gift. Delivering fun treats like these BOO Bundles makes my heart burst and leaves me feeling so good inside. I sure hope that is a feeling that one day King will feel and that I can lead by example for him. 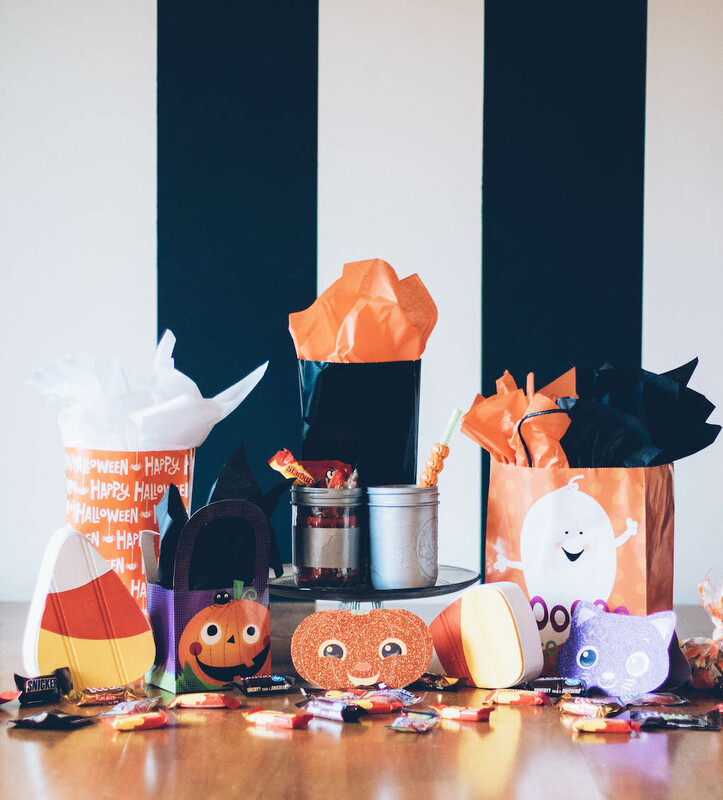 You can find more BOO Bundle ideas here! Previous Post: « A LITTLE DIAPER BOY.